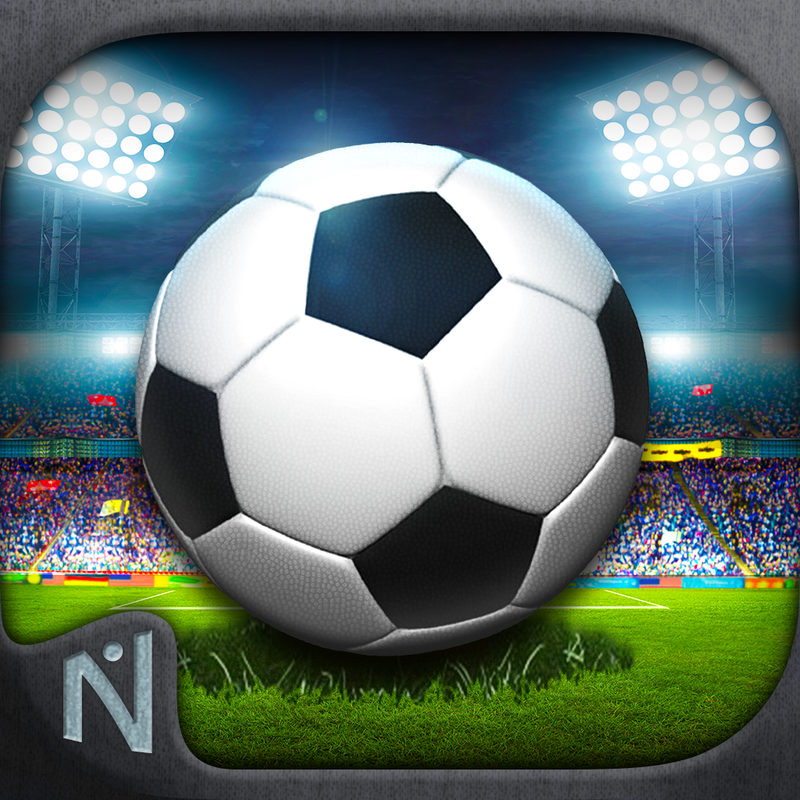 Just as the 2014 World Cup in Brazil enters its fourth week, the latest installment in Naquatic's popular series of multiplayer soccer games for iOS has been released. 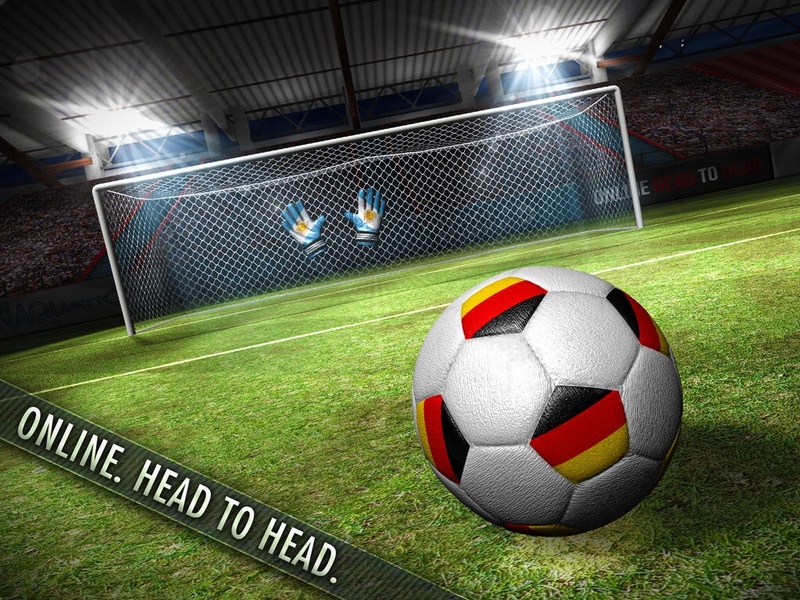 First, there was the original Soccer Showdown, which was launched back in December 2011. Then came Soccer Showdown 2014, which was released in March last year. Now, Soccer Showdown 2015 is here. Like a mini World Cup on iOS devices, Soccer Showdown 2015 lets you choose your favorite nation for your team and then challenge your friends and other players around the world in weekly online tournaments. 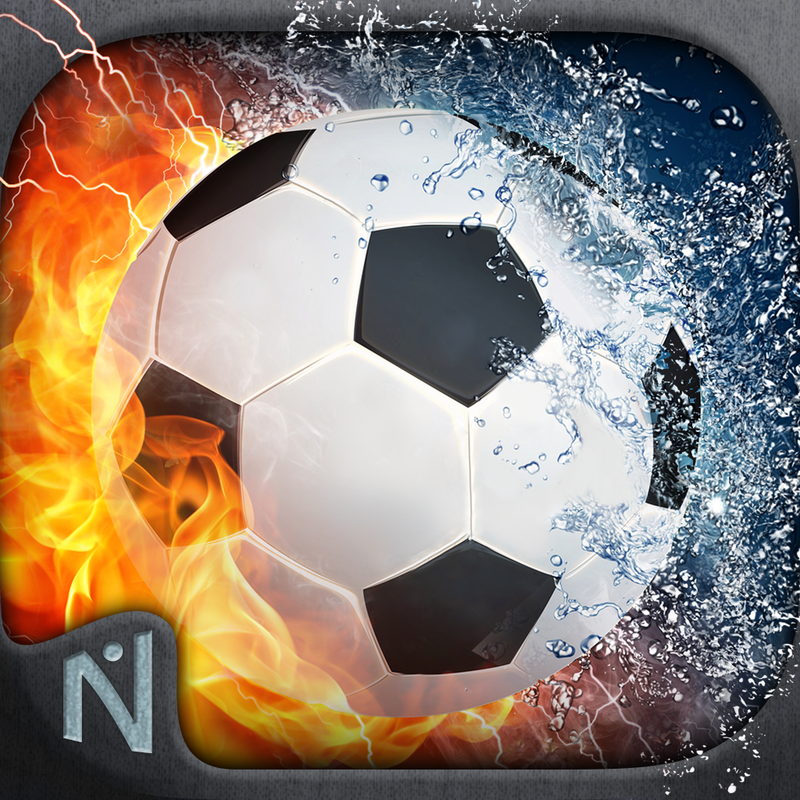 The new Soccer Showdown sequel is touted by Naquatic as being “not your average 'flick-the-ball' soccer game,” owing to the game's use of PhysKick, a physics engine that makes for perfect control over every kick and its different attributes. Compatible with iPhone, iPod touch, and iPad, Soccer Showdown 2015 is available now on the App Store as a free-to-play game. 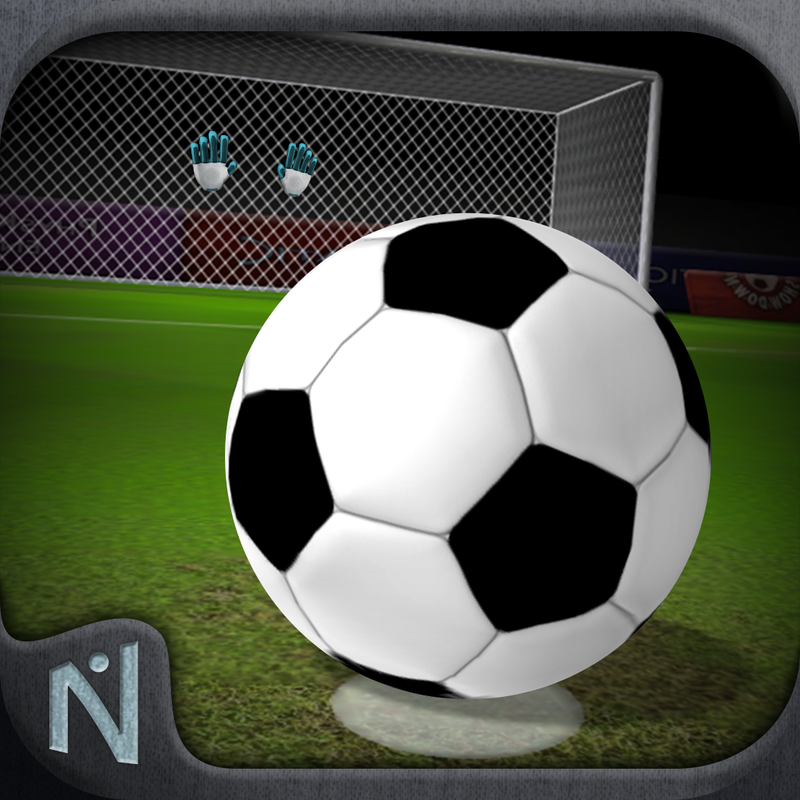 Soccer Showdown 2015 is one of a pair of high-profile soccer-themed games released in the past couple of days on the App Store. 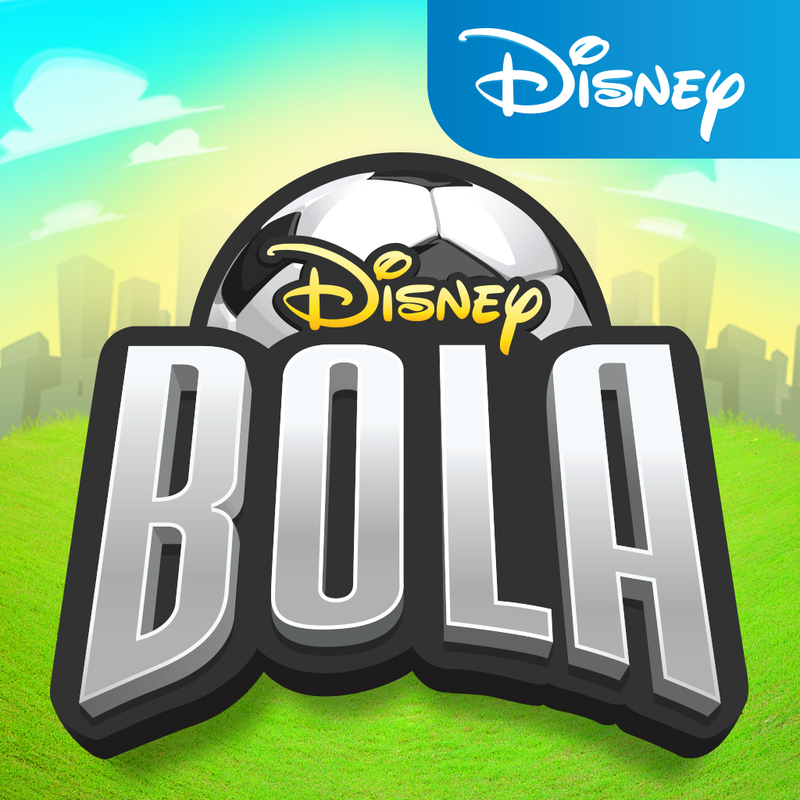 The other is Disney Bola Soccer, the iOS revival of the once popular and now defunct Bola soccer game on Facebook. For more newly released games on iOS, see also: MMX Racing Offers A Crash-tastic Monster Truck Experience For iOS Gamers, Upcoming “Hercules” Film Starring The Rock Gets Official Hack-And-Slash Game For iOS, and Long-Awaited Fates Forever MOBA Finally Released On The App Store.